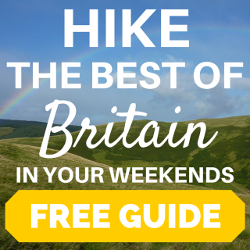 Q&A: Hikes near to London with great views? Hi! I’m Catherine. I’ve lived in London for many years but have managed to keep up my love of hiking. 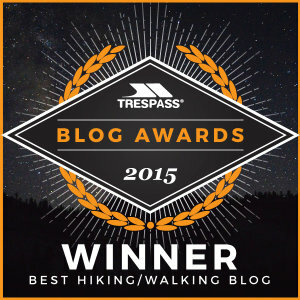 Let me answer your hiking questions! 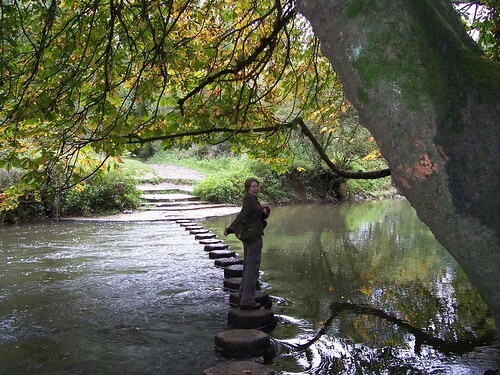 I am a junior London Hiker, and enjoy many hikes to my local Richmond Park. I am now looking to enjoy other hikes near to London. 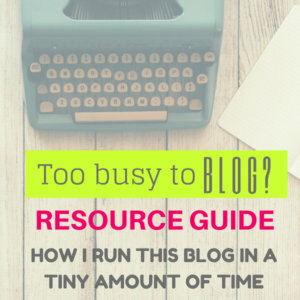 Can you advise where I should start? I’d like to do a minimum 2 hr hike near London with great views. Then I want to slowly expand. Looking forward to hearing your suggestions. By the way, Richmond park is a lovely choice: I love the wild, natural feeling of it (watch out for ticks though; they are a pest because of the herds of deer which roam the park). First of all, if you want regular tips and articles about hiking around London, do sign up to my mailing list at the bottom of this page and you’ll get tons of ideas and suggestions for hiking as well as freebies and special offers! If you want to do full day walks from London (about 8 – 15 miles) I recommend The Time Out Book of Country Walks (here is a short video about it), I think it’s the best book you can get, it has a great deal of suggestions and all the walks are available from public transport, go via a pub for lunch and are really clearly explained so you don’t need a map. One of the best locations you can get to for views in my opinion is the South Downs. (Walking there would be a day hike as you have to travel there by train). 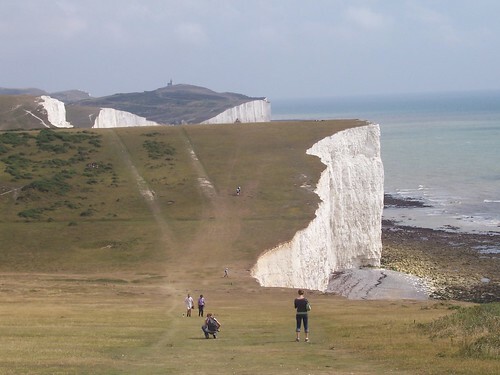 You can do a spectacular and really rewarding walk from Seaford station to Eastbourne along the coast, following the ‘Seven Sisters’ cliffs which are stunning. It’s a ‘must do’ walk: the photo at the very top of this page is from there. Another really lovely location to walk at is Box Hill. It is a steep climb up the hill but you get great views all around. You can get to Box Hill by train. Here is a circular walk you can do from there. 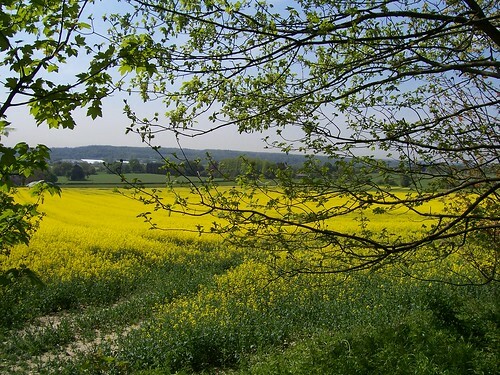 For an ongoing challenge, maybe consider walking the North Downs Way. 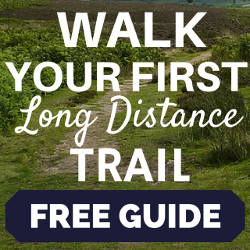 This long distance route is easily split into convenient day walks from London train stations and it is closer to London than the South Downs so there is less travelling time to get to the walk, and you have the sense of achievement of following a trail. When you feel up to it, and if you haven’t already done so, definitely take some trips further afield. 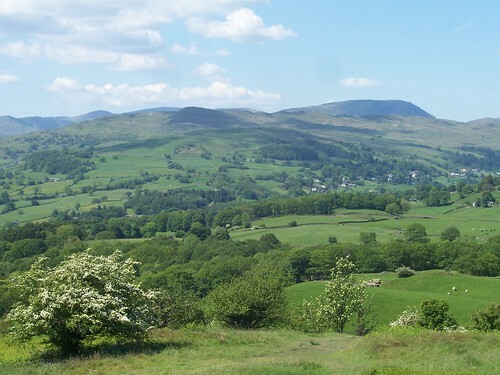 There are some good walks near to London, but nothing can compare to the beauty of places like the Lake District, Peak District, Dartmoor or Scotland. Some of these areas are only two or three hours away by train and you can get there and back in a weekend! Good luck with the hiking! 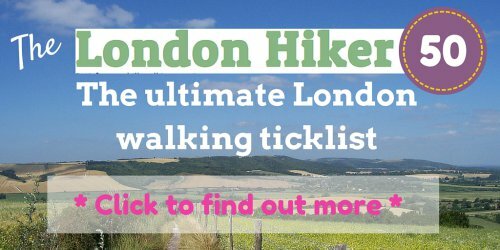 Do you have any questions about hiking from London? Do contact me!. 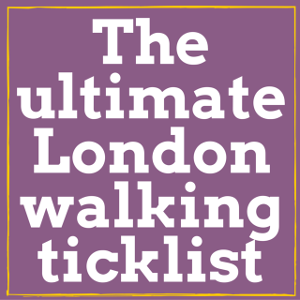 Want more London walking ideas?